It is easier to archive these findings hear. Hison is white labelling their E-Foil, which is available under different brand names. 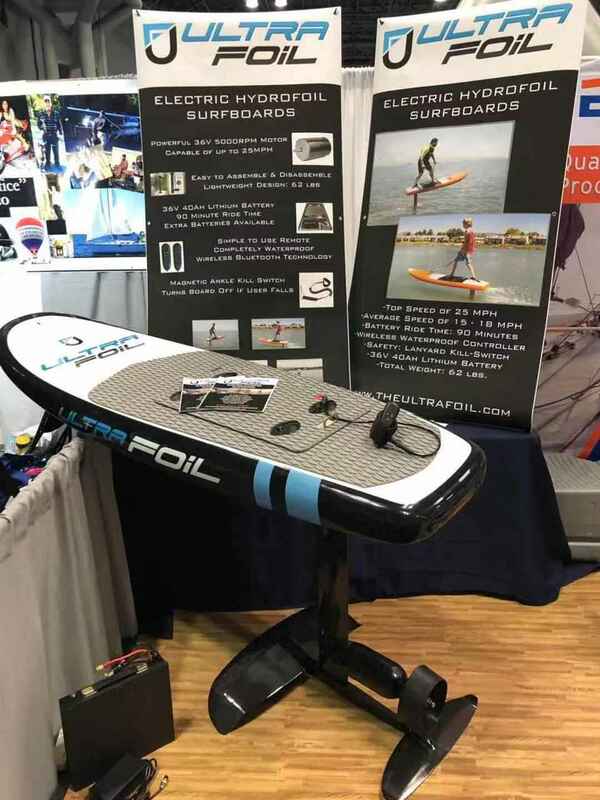 Board Size 6.9’ x 2.8’ x 4.75"
Weight of Board, foil and motor 66 lbs.